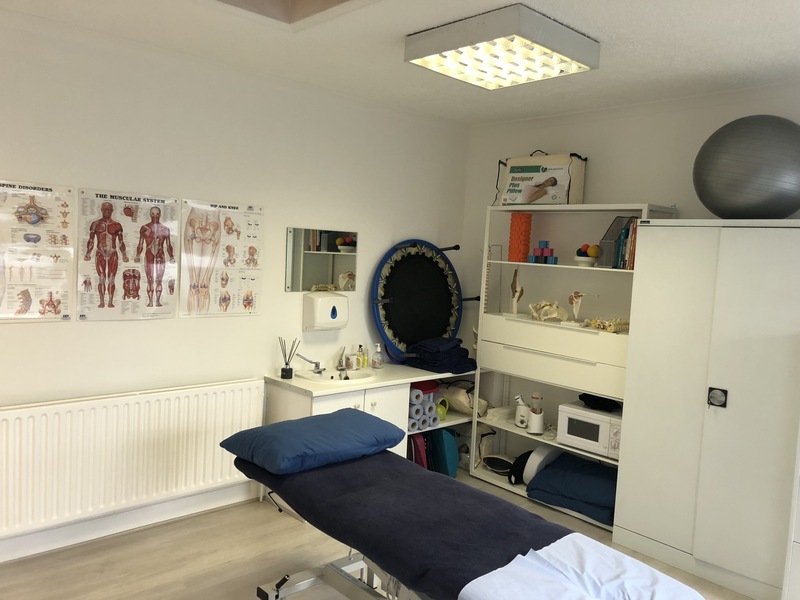 Esher Physio is a Chartered Physiotherapy Practice situated within Littleton Surgery in the heart of Esher. You will be greeted by our friendly receptionists to a welcoming, safe, professional environment with easy access to parking. 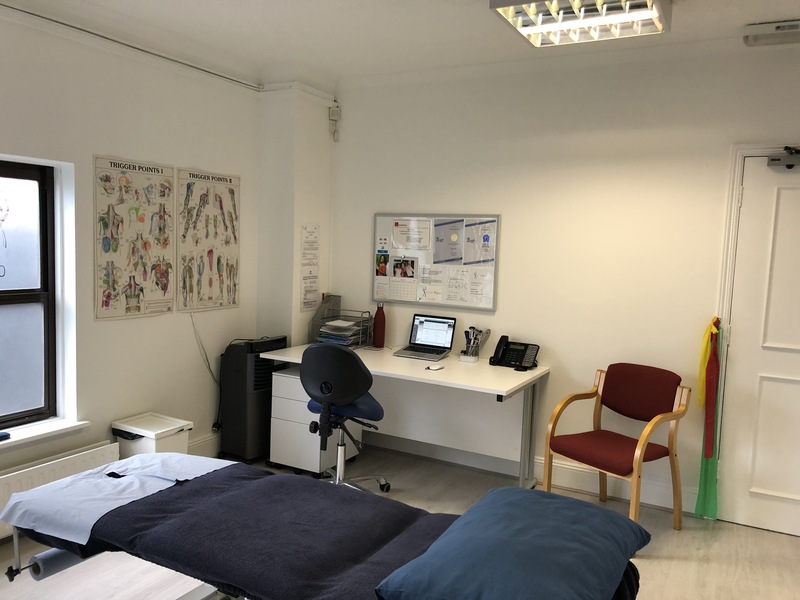 Please feel free to call to discuss your condition before an appointment is booked so you can receive initial advice before we meet in order to gain maximum benefit from your first consultation. Need to return to full health as soon as possible? After assessing you we will formulate a plan with your specific goals for recovery. 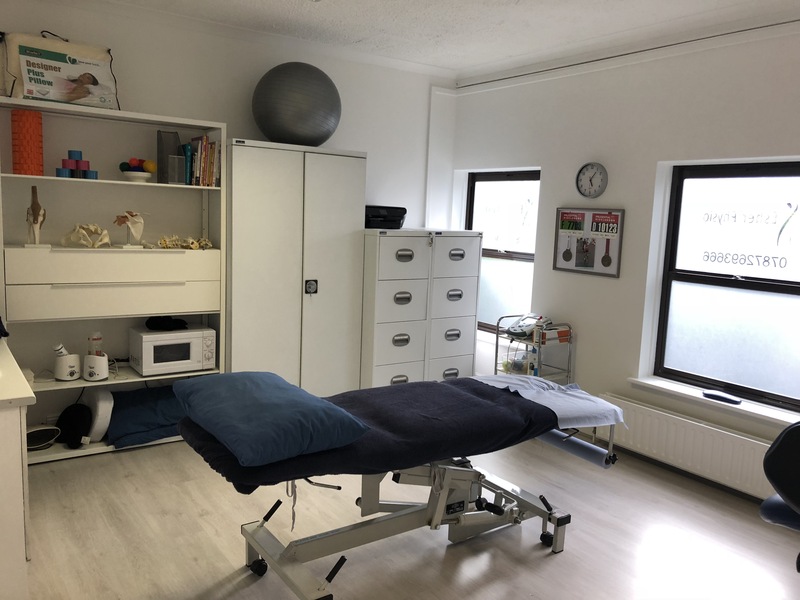 Along with our treatment you will be given the skills to help manage your rehabilitation in order to maximise the benefit from your treatment. We will work with you to return you to full function as quickly as possible and prevent reoccurrence of your symptoms. Call on +44 7872693666 or email via our contact page. We are recognised by all major insurance companies.